Emily is a Partner in the firm's Creditors' Rights and Bankruptcy as well as its Commercial Litigation practice group. Emily focuses her practice on representing private equity groups and other secured creditors, vendors, corporate debtors, sellers, purchasers, liquidators, receivers and consultants in all aspects of distressed and insolvency-related matters, including the negotiation, structuring and documentation of asset acquisitions and/or divestitures, commercial loans and related transactions, and out-of-court workouts and restructurings. 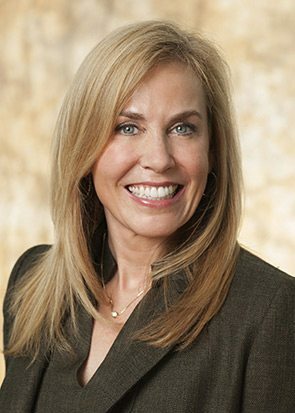 In addition to corporate and transactional matters, Emily also regularly handles complex litigation matters, including fraudulent transfer actions, successor liability actions, asset sale disputes, receivership actions and other commercial and corporate disputes. Part of Emily’s practice also focuses on regulatory compliance and representing clients in the beverage industry on matters such as ABC licenses and beer permits, and other issues related to Tennessee’s liquor laws. Emily is involved in several professional organizations and serves on the Board for Tennessee’s chapter of the Turnaround Management Association, as Tennessee’s NOW Chapter Liaison to TMA’s national chapter, and on the American Bankruptcy Institute’s Southern Regional Development Committee and it Ethics Committee. While at the University of Memphis’ Cecil C. Humphreys School of Law, Emily was honored with the Dean’s Award for academic excellence and the CALI Award for academic excellence in Copyright Law. In addition to her work within the legal community, Emily serves on the board of Women in Numbers, and on the Advisory Board for Hope House Day Care.